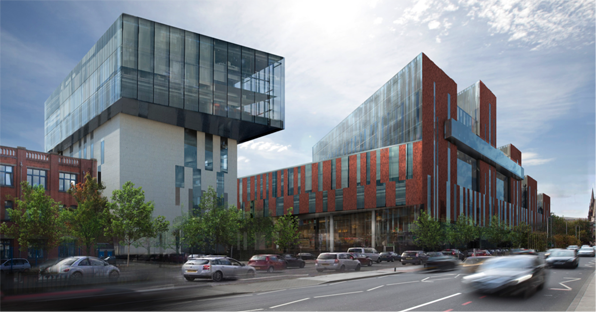 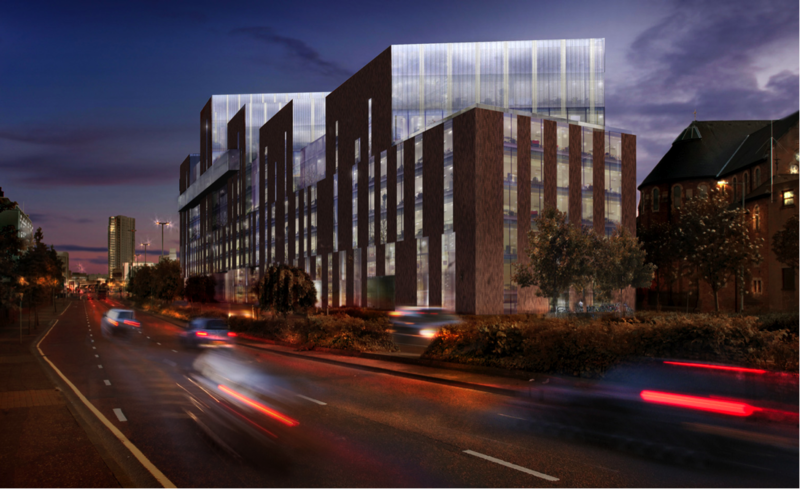 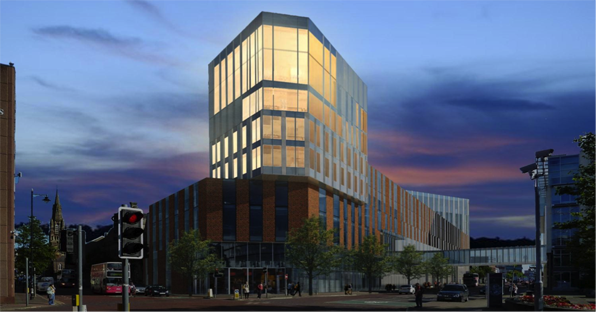 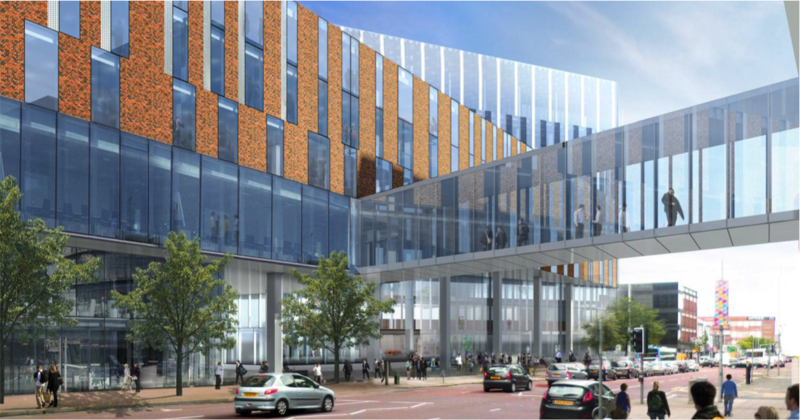 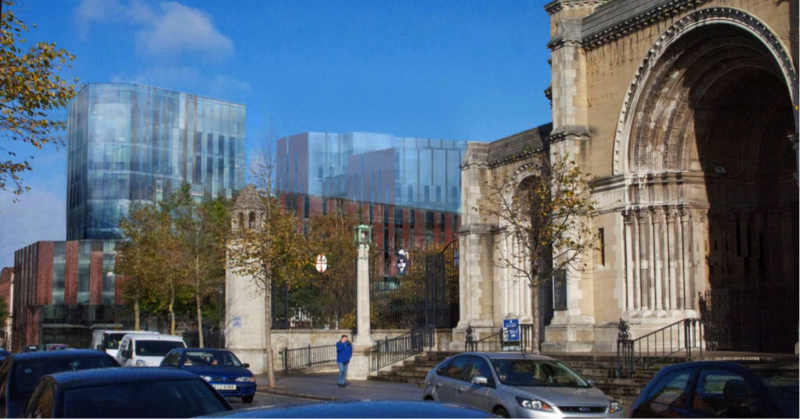 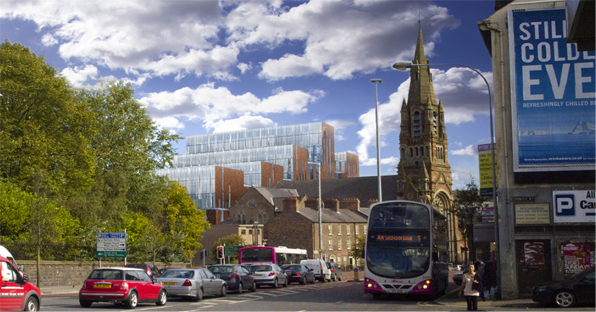 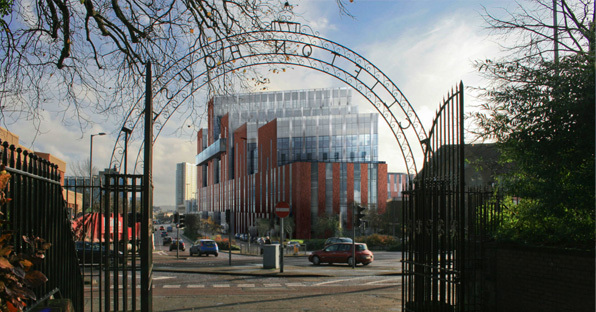 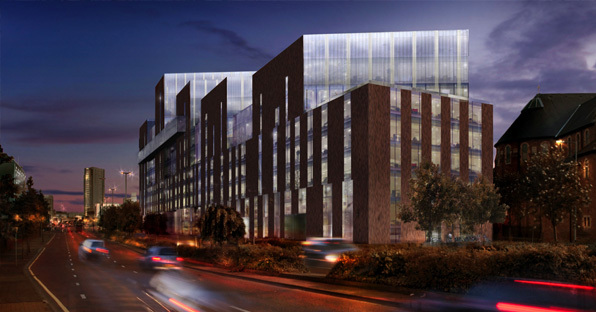 Project Description: Planning consultant responsible for the planning strategy and subsequent full planning application for the new Belfast Campus for University of Ulster. 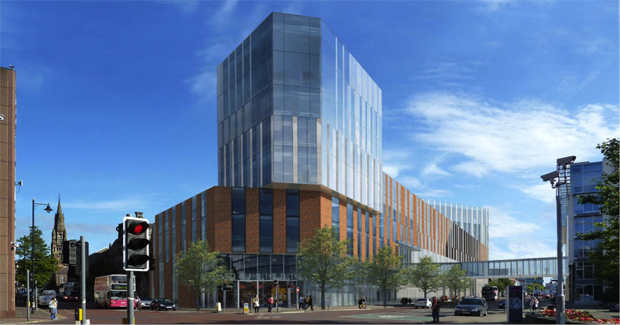 The £250m development will be biggest economic development /regeneration project in Belfast city since the £400m Victoria Square Regeneration Initiative, and will bring 10,000 students and 2,000 staff into the city. The scheme is currently onsite and on schedule to open in September 2018.